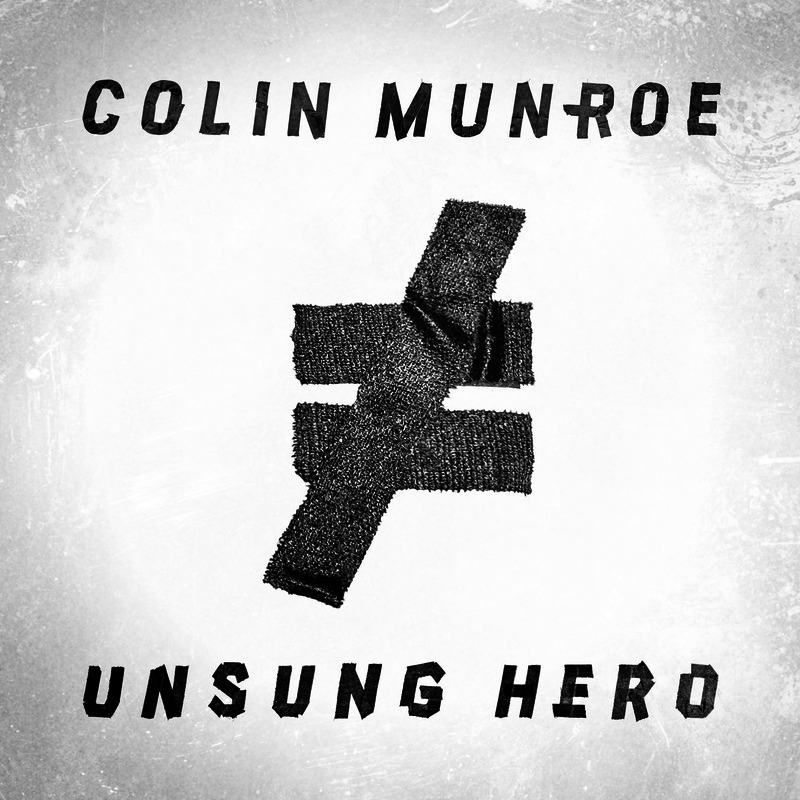 All of the singles from Colin Munroe's Unsung Hero mixtape have done amazing on the site, and for great reason. The guy is great. 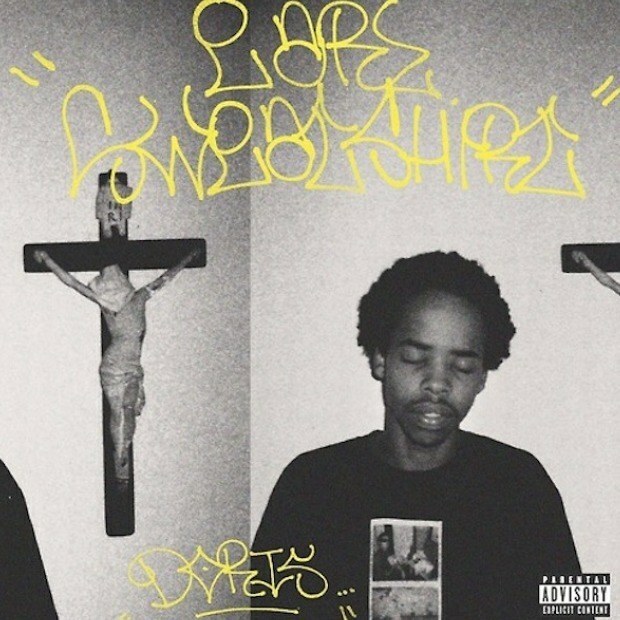 Who thought I'd be over here listening to goth beats blended with pop and hip hop? With Pusha T, Kendrick Lamar, Ab-Soul, RZA and more all involved on Unsung Hero, do yourself a favor and hit play on Colin Munroe's latest effort. 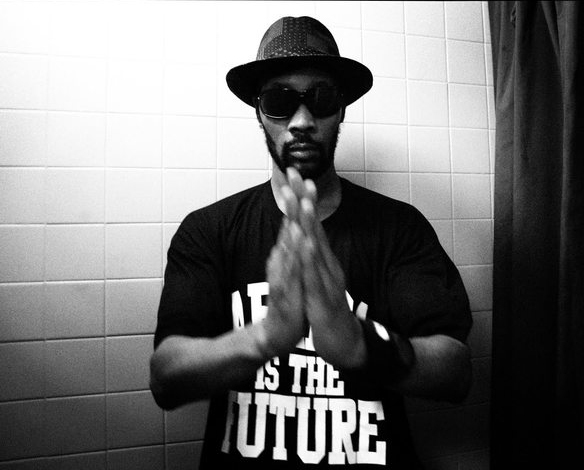 Bobby Digital declares today #WuWednesdays as he drops off his new track "Blowin In The Wind." I don't know about y'all but I'm just waiting until October when his film The Man With The Iron Fists with Quentin Tarantino hits theaters. Trailer after the jump! 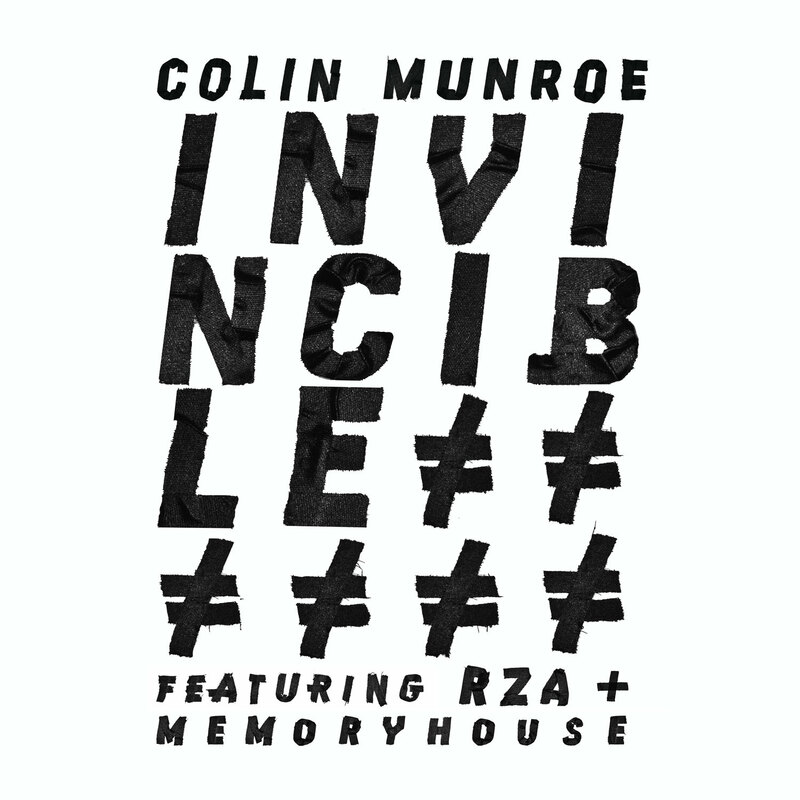 Colin Munroe presents "Invincible," the second single from his upcoming mixtape #UnsungHero, which features fellow genre bending artists RZA & Memoryhouse. 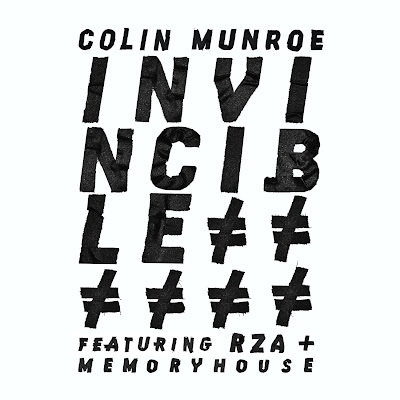 Stream/download the track below, and hit the jump to watch behind the scenes footage of the "Invincible" studio session (Courtesy of Karmaloop).